11-year-old Liliane “Lilli” Susewind can speak with animals! This is a secret nobody should know about except for her parents. Her special talent has caused enough trouble in the past and is forcing the family to move again. 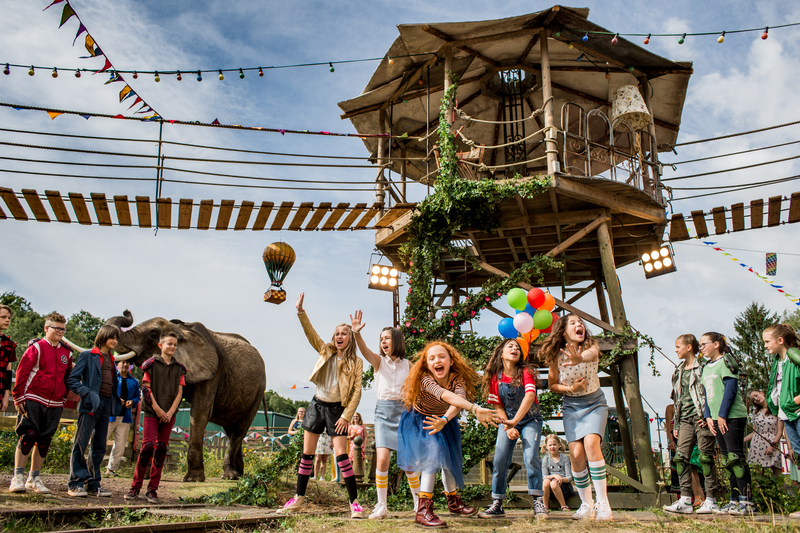 Lilli vows to keep her secret to herself when arriving at their new home – but then she learns that a mean animal thief has kidnapped the baby elephant Ronni from the local zoo. Together with her new classmate Jess, Lilli sets off on an adventure to save Ronni and the other animals!